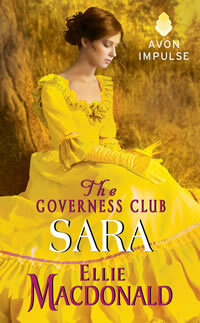 New and Upcoming Historical Releases! I’ve added yet more books in the Upcoming Releases section at the bottom. Sigh. So many good books, so little time. But it’s a good predicament to be in. Louisa Brockhurst is on the run—from her friends, from her family, even from her dream of independence through the Governess Club. But sometimes it’s easier for her to hide from those she loves in order to escape the secrets of her past. 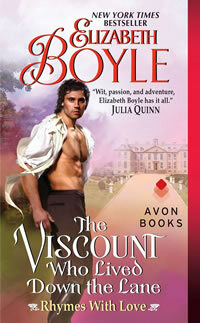 Handsome but menacing John Taylor is a prizefighter-turned-innkeeper who is trying to make his way in society. 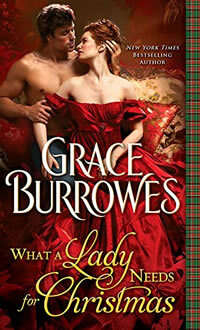 When Louisa shows up at his doorstep, he’s quick to accept her offer to help—at a price. 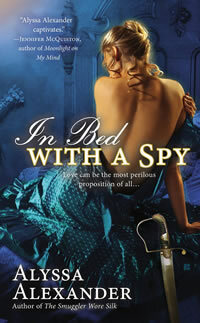 He knows that she’s hiding something, and he can’t help his protective instincts toward the beautiful woman. 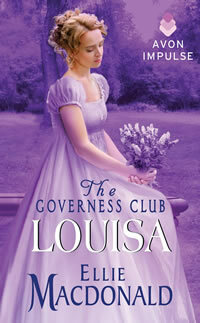 This is the forth book in The Governess Club series. 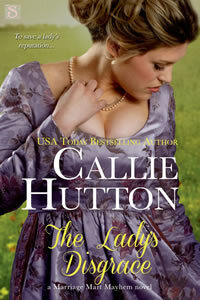 The publisher indicates this may appeal to fans of Christina Dodd and Elizabeth Boyle. And at $.99 for 204+ pages, it’s definitely a good deal. 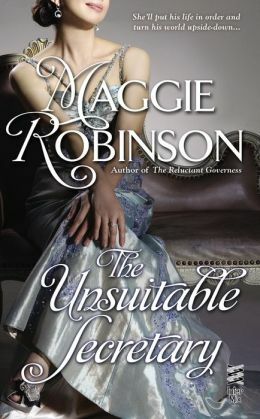 I’m a fan of marriage of convenience in historicals so this sounds like a great read. This is a novella at just over 30,000 words so it’s definitely something you can finish in a quiet afternoon. Another marriage of convenience romance with a dash of unrequited (kind of) love. Better yet, they will be having ‘marital relations’ until she becomes pregnant. I already see the sparks flying and I love it! 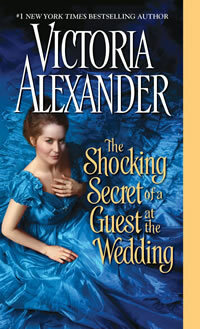 Oooh a novella with a little Christmas intrigue–and intrigue is what Manda Collins does best. Charles, Laurence, and Edward Debenham are steeling themselves to do their duty and guide the rebellious young miss through her first London season. They are completely unprepared for the fact that the wild, gawky girl has grown into a dazzling beauty-and she’s about to turn all of their lives upside down. Okay, this is one book I’m adding to my personal TBR pile. Love the whole animosity thing on her part. I want to see Charles taken down… I’m bloodthirsty like that. Who would guess that her search would lead her to Giles Rutherford, a blunt-spoken American on a treasure hunt of his own? When a Christmas snowstorm strands the pair at a country inn, more secrets are traded than gifts–along with kisses that require no mistletoe–and Audrina discovers even proper gentlemen have their wicked side. . .
Stranded alone because of a Christmas storm. Love it! This is one I’m going to read in front of a roaring fire. It just feels like that kind of book. A novella (47k words) from Jennifer Ashley. 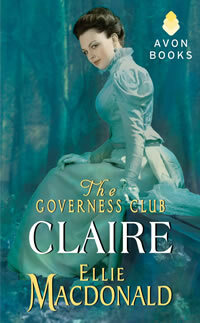 And one in her Mackenzie series. Plus I’m a huge fan of historical scandals. 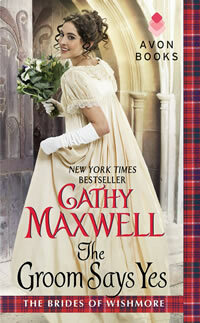 Duncan Lenox lives surrounded by enemies, a MacLawry in a land of Campbells. 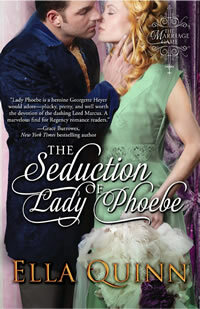 But when an English beauty has nowhere else to turn, he feels obligated to help. Now that they must spend a night together in an abandoned cottage while a storm rages on, will their mutual passion save—or doom—them both? Four fabulous authors pen stories in one of the few Christmas anthologies I’ve seen so far. This will get you in the holiday mood early. Love the new layout! The reviews are great. 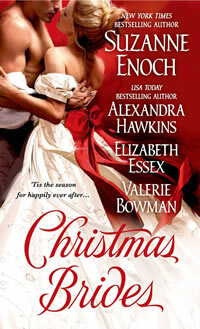 The Ella Quinn release looks good..and the Christmas brides can get me in the holiday spirit. .I really like this new layout also..good job!! 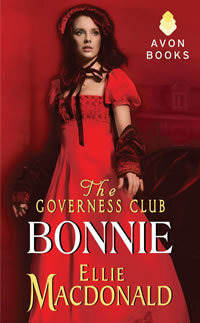 Historical romances are my favorite read! 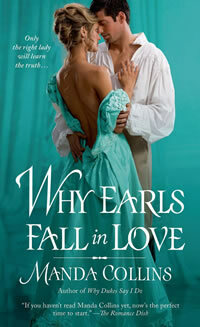 I love, love, love historical romances! I love historical romances! Makes me feel like I’m in a different time and in a foreign place. 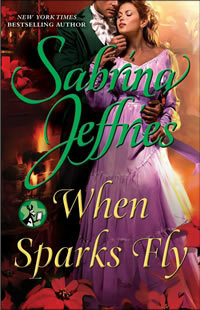 All the upcoming releases have beautiful covers. Historical’s are my favorite, though while I like to read Regency, Victorian, and Scottish set romances, I’m bummed that I don’t see any pirates, vikings, cowboys/American pioneers. Thanks for a great giveaway. The new site looks good. 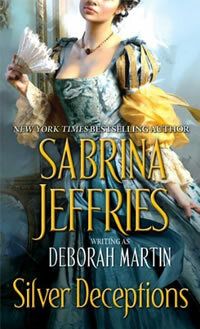 Love historicals! All the books look good!! It looks so pretty! BTW you’re not helping my TBR at all! I hope i am not too late. Great work on the new layout. 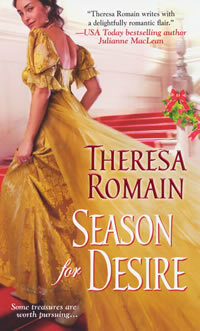 I’m a big fan of Theresa Romain. 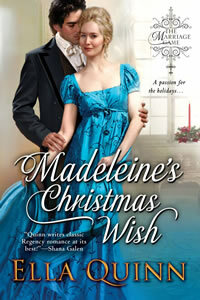 I love Christmas themed stories and marriage of convenience themed books. Wonderful selection of books featuring a few authors I haven’t read yet, Callie Hutton, Jane Ashford, Ellie MacDonald and Ella Quinn. Thanks for the list and giveaway. 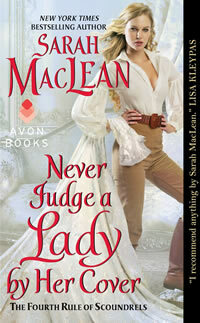 I’m a huge fan of Jennifer Ashley, and especially her Mackenzie series, so I have that on my to-buy list. Many of the others intrigue me as well! Thanks for the giveaway and I look forward to your reviews! I like prints. This looks great. Love the look of your new site and the great reviews. I would love to win 2 historical books. Thanks so much for this giveaway! Good morning, Beverley! I am enjoying your new page though I am not doing a good job of reading all due to lack of my reading glasses…I do see wonderful vibrant colours and so many cover illustrations, I hope I am entering your giveaways correctly…I’ll be sharing your page on Google Plus. Blessings to you!